WingShield Industries is an electronic device manufacturing company. 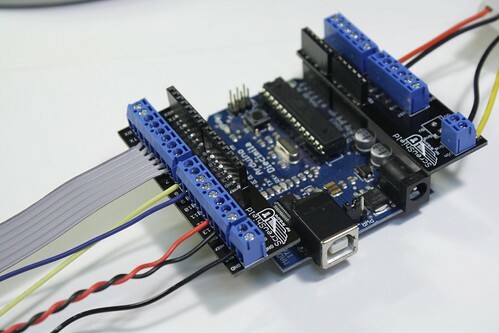 We make kits for Arduino hardware hacking, robotics, electronic prototyping and more. We created the ScrewShield for Arduino to simplify and secure wiring for all of your Arduino projects. In keeping with the practices of the Open Source Hardware community, we request attribution on “clone” hardware or derivatives, and typically work with manufacturers to establish royalty or other terms if you’re planning to sell boards created with WingShield Industries’ designs.